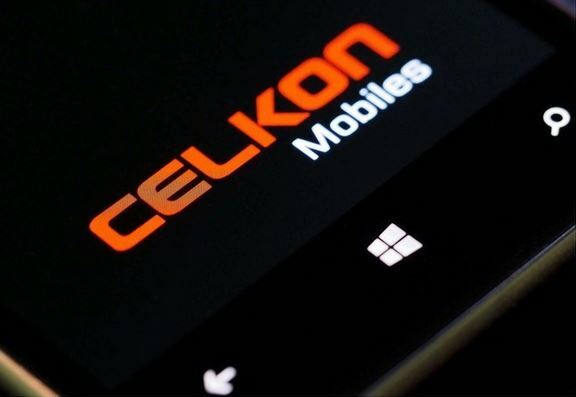 Celkon will be entering into the Windows based OS with its latest smartphone which will be running on Windows 8.1 OS with a 4 inch display at offer. Apart from Microsoft or Nokia there are hardly any other companies which have come out with Windows OS running devices which are in the 10k to 15k Rs category. Celkon is going to launch a device which is below the Rs. 10,000 category and news is that it will be launching in December 2014. The features and specifications of the device are not something to change the market but decent enough to consider it as a device under the Rs. 10,000 marks without giving competition to Nokia Lumia 520 or 525. This device can be compared to the Micromax attempt at Windows device Canvas Win W092 in hardware specifications. Celkon WIN 400 which is the name of the device comes with a Qualcomm Snapdragon 200 MSM8212 Quad core processor which clocks at 1.2 GHz anc is supported by 1GB of RAM. Apart from these features the device is a dual SIM option and has Expandable memory upto 32GB expanded using microSD card support with internal memory of 8GB at offer. The device comes in black and white color variants and is expected to be priced under 7,000 INR. The device also has the usual features of smartphones like Wi-Fi, 3G, 2G and Bluetooth options. The device will be available for sale in December which will be sold through retail sellers and also through online e-commerce websites the details of which are not yet available.